This chapter presents the design and timing considerations of circuits to perform basic arithmetic operations including addition, subtraction, multiplication, and division. 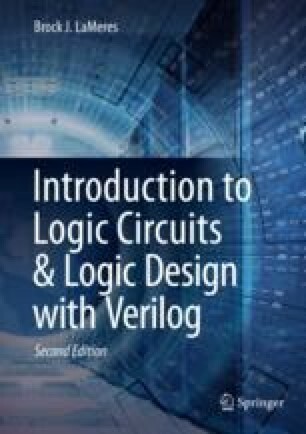 A discussion is also presented on how to model arithmetic circuits in Verilog. The goal of this chapter is to provide an understanding of the basic principles of binary arithmetic circuits.